The Indian Premier League (IPL) is a domestic, annual Twenty20 cricket tournament in India that was established in 2008. Players from around the world compete with one another in the form of teams. 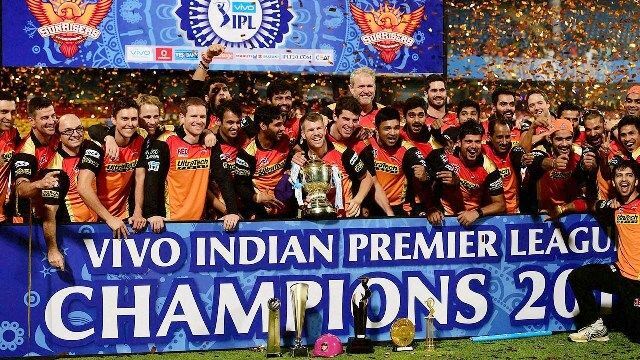 Ultimately, only one team emerges as the champion in the finals and win the IPL Trophy. 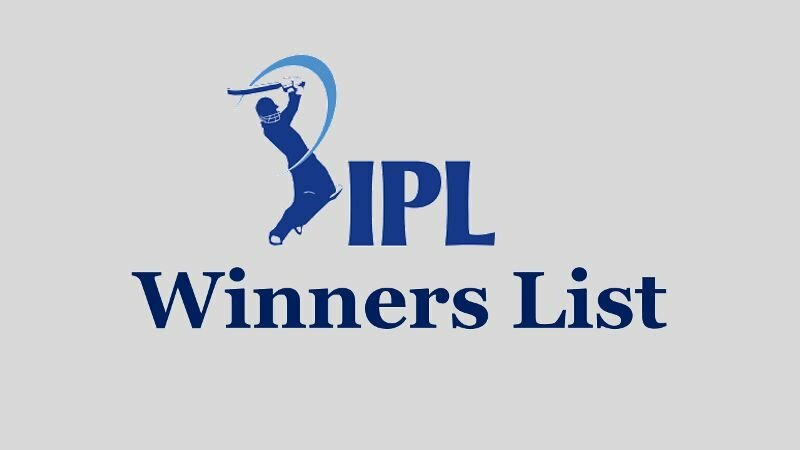 So, here is the complete list of winners of IPL (2008-2018). Rajasthan Royals won the first IPL from Chennai Super Kings by 3 wickets at DY Patil Stadium, Navi Mumbai. Yusuf Pathan of RR won the Man of the Match award and Shane Watson of the same team was named Player of the Tournament. 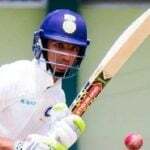 Deccan Chargers won by 6 runs from Royal Challengers Bangalore at the New Wanderers Stadium, Johannesburg. Anil Kumble of RCB won the Man of the Match award and Adam Gilchrist of Deccan Chargers was named Player of the Tournament. The team Chennai Super Kings became champion of the tournament in 2010 by defeating Mumbai Indians by 22 runs. The match was held at DY Patil Stadium, Navi Mumbai. 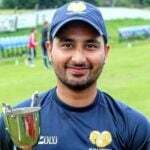 Suresh Raina of CSK won the Man of the Match award and Sachin Tendulkar of MI was named Player of the Tournament. 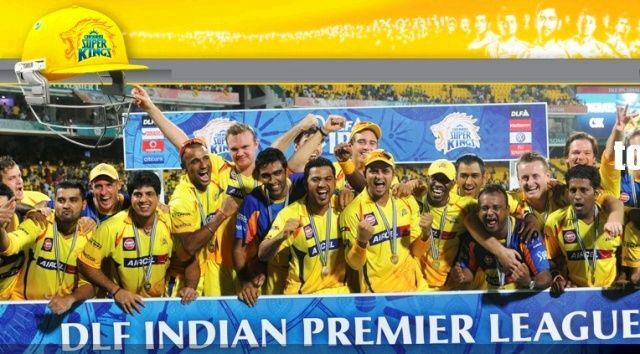 Chennai Super Kings defeated Royal Challengers Bangalore and won the tournament second time by 58 runs at M. A. Chidambaram Stadium, Chennai. Murali Vijay of CSK won the Man of the Match award and Chris Gayle of RCB was named Player of the Tournament. 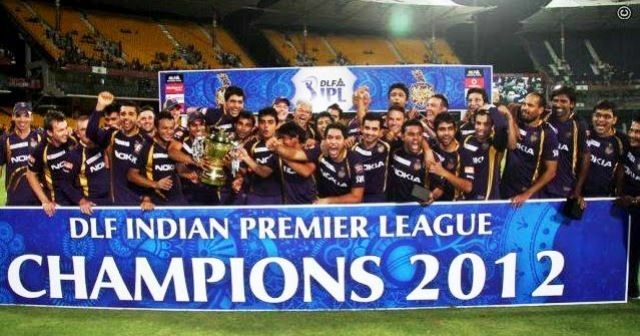 Kolkata Knight Riders won the 2012 IPL Tournament by 5 wickets from Chennai Super Kings at M. A. Chidambaram Stadium, Chennai. 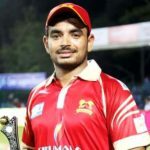 Manvinder Bisla of KKR won the Man of the Match award and Sunil Narine of the same team was named Player of the Tournament. 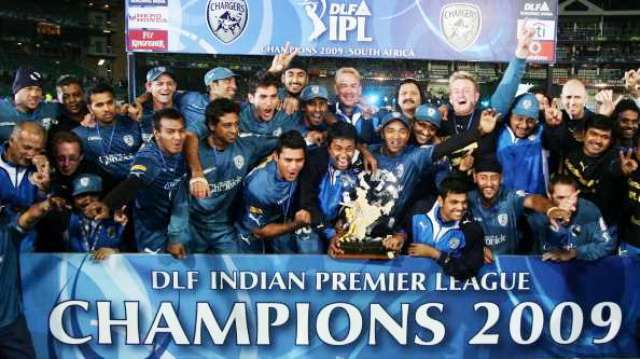 Mumbai Indians became champion of the tournament in 2013 by defeating Chennai Super Kings by 23 runs. The match was played at Eden Gardens, Kolkata. 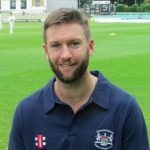 Kieron Pollard of MI won the Man of the Match award and Shane Watson of RR was named Player of the Tournament. Kolkata Knight Riders defeated Kings XI Punjab by 3 wickets and won the tournament second time at M. Chinnaswamy Stadium, Bengaluru. Manish Pandey of KKR won the Man of the Match award and Glenn Maxwell of KXIP was named Player of the Tournament. 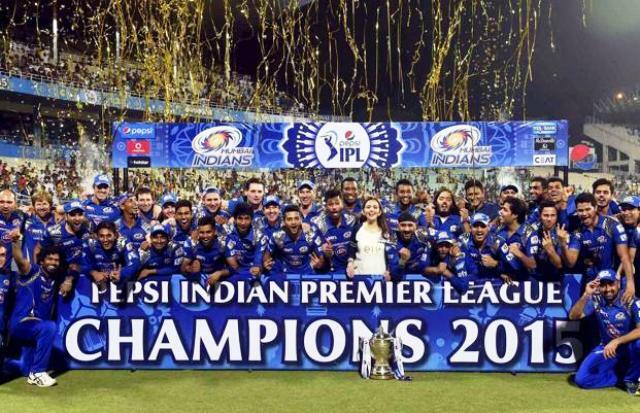 Mumbai Indians won The IPL Tournament by defeating Chennai Super Kings by 41 runs, they won the tournament for the second time. The match was played at Eden Gardens, Kolkata. Rohit Sharma of MI won the Man of the Match award and Andre Russell of KKR was named Player of the Tournament. 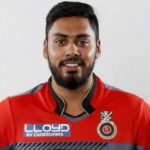 Sunrisers Hyderabad won for the first time by 8 runs from Royal Challengers Bangalore at M. Chinnaswamy Stadium, Bengaluru. Ben Cutting of SRH won the Man of the Match award and Virat Kohli of RCB was named Player of the Tournament. 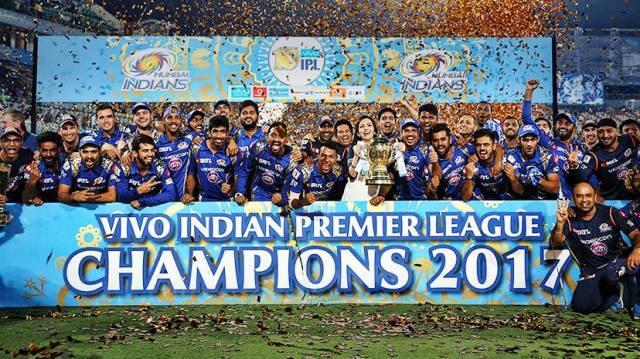 For the third time, Mumbai Indians won IPL Tournament by 1 run from Rising Pune Supergiant in 2017. The match was held at Rajiv Gandhi International Cricket Stadium. 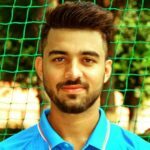 Krunal Pandya of MI won the Man of the Match award and Ben Stokes of Rising Pune Supergiant was named Player of the Tournament. Chennai Super Kings defeated Sunrisers Hyderabad by 8 wickets and therefore, won the IPL title for the third time. The match was held at Wankhede Stadium. Shane Watson of CSK won the Man of the Match award and Sunil Narine of KKR was named Player of the Tournament.